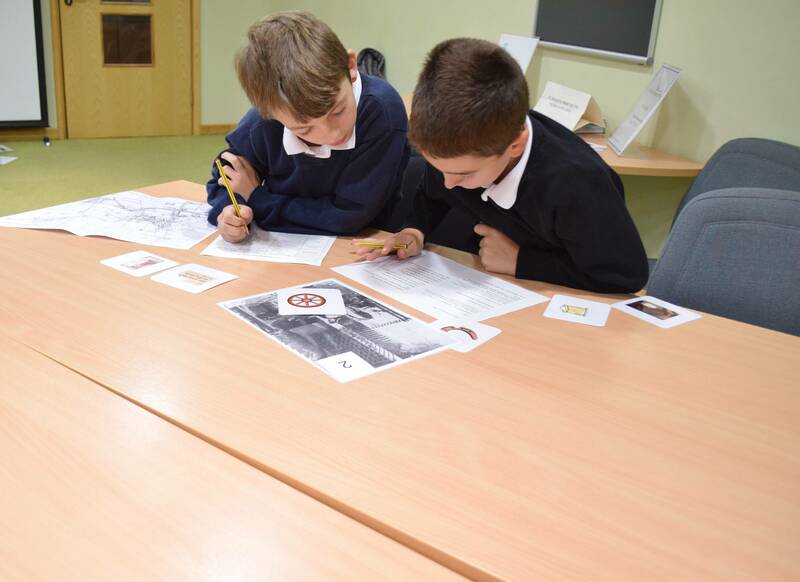 On Monday Year 5 pupils from Holt Primary School visited us for a session exploring the history of Holt in Victorian times and how Cromer and Sheringham changed after the invention of the railway. 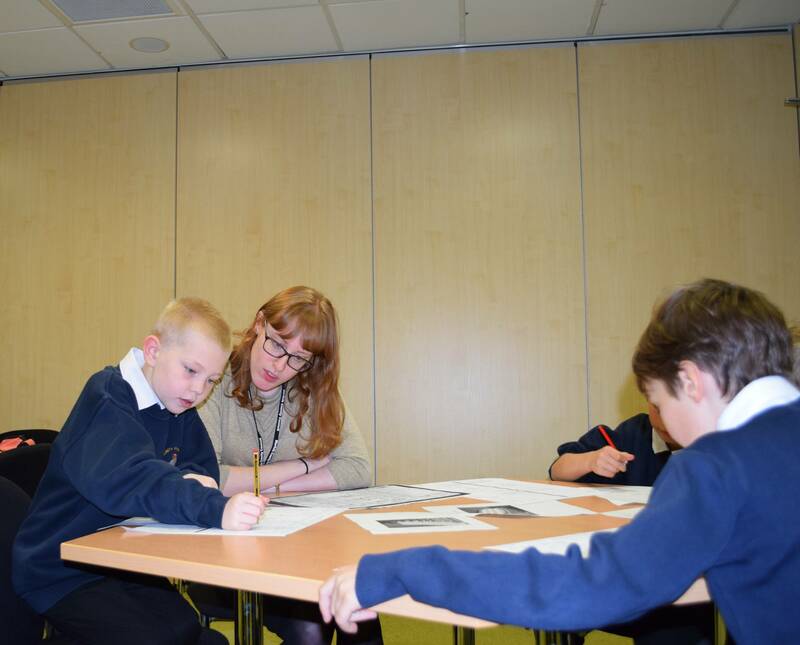 The students took part in 3 workshops organised as part of the North Norfolk Stories project. Using original documents to inspire creative writing. We started with a general introduction to archives with the students listing lots of great examples of documents you can find here. The students then divided into 3 groups for the different workshops. In one workshop the students learnt how to use a trade directory by collecting different ‘shopping’ items from places such as the grocers and butchers. They used the trade directory to see who owned that place before finding the location on an OS map. Students using a trade directory to find place names and their owners in Holt. In another workshop the students boarded the ‘Archive Express’ to Cromer where they were given a document handling session. After which they disembarked in 19th century Cromer and used original records from the 19th century to write a postcard home. 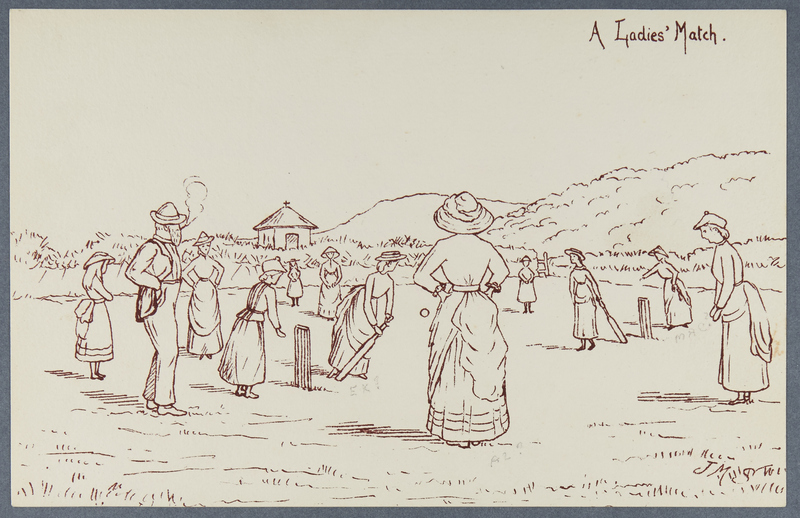 Records studied included sketches of Cromer in 1884 by J.M. 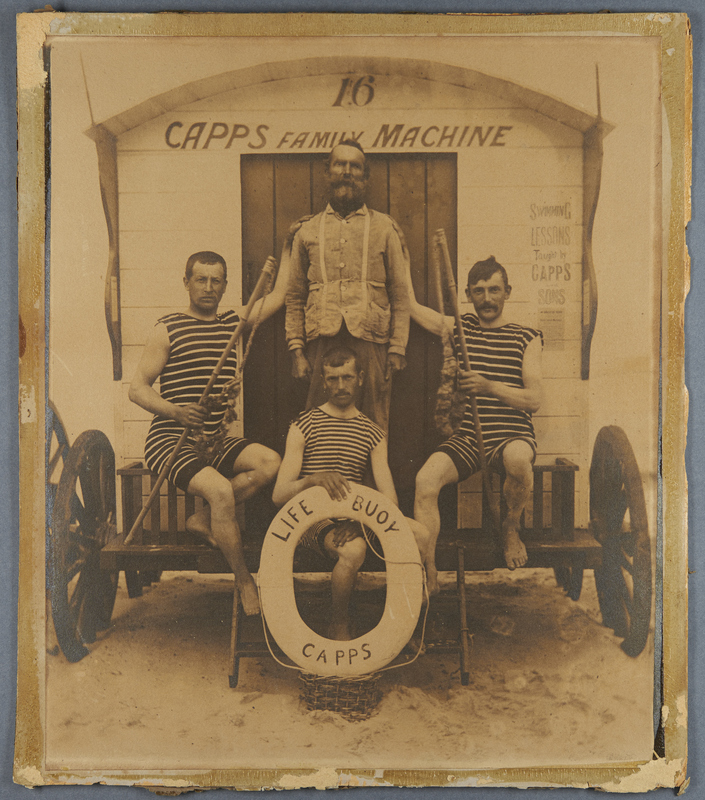 Seebohm (MC 2784/G/16) and a photograph of the Capps family on the steps of one of their bathing machines (MC 2640/1, 990X9). The Norfolk Record Office staff were particularly impressed with the beautiful handwriting and creative thinking we saw about Victorian pastimes. In the third workshop students concentrated on researching two families from Holt. They looked at a 1901 census return where they were surprised to discover Arthur Doughty, a 15 year old bricklayer’s labourer had 8 other siblings also living at home. We also overheard some interesting conversations between students about the 5 servants who would have helped to care for 4 month old Dorothy J M Warner. Using the 1901 census to record the family details of Arthur Doughty and Dorothy J M Warner. The North Norfolk Stories workshops are free for North Norfolk Primary Schools and are targeted at KS2. Each workshop includes a chance to look at either railway or maritime history, using original documents, and both a trade directory and census return session tailored to your village. Please contact Victoria Draper at victoria.draper@norfolk.gov.uk to book or for more information. 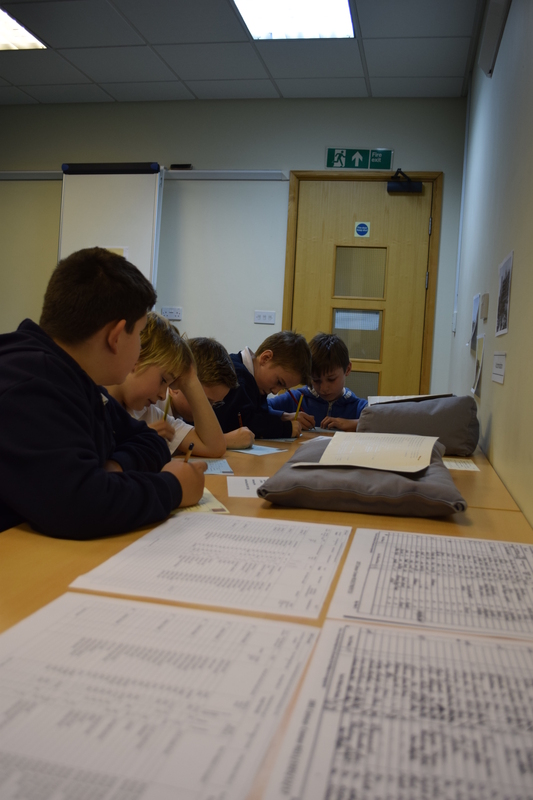 The workshop is available at The Archive Centre where pupils will get to see original documents and schools will receive £30 towards transport. Alternatively, if you wish for us to come out to your classroom the session will be run using facsimiles of documents. This entry was posted in Schools and tagged Capps family, census, Cromer, Holt, J.M. Seebohm, North Norfolk Stories, Sheringham, sketches, trade directories, Victorians. Bookmark the permalink.